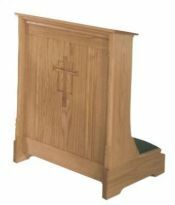 https://www.handdy.com/accounts/ order now We are experts in creating all forms of church chancel furniture. 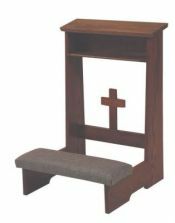 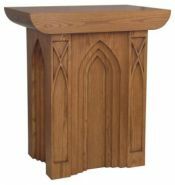 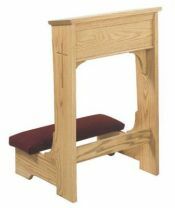 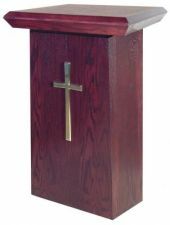 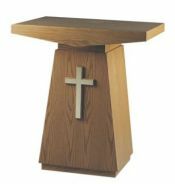 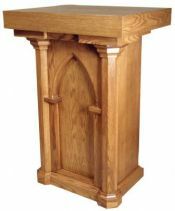 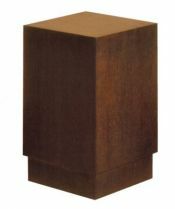 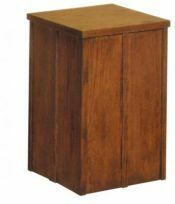 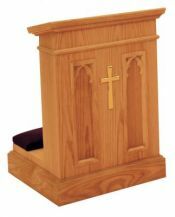 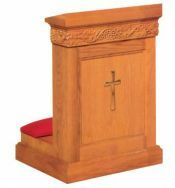 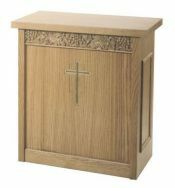 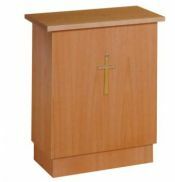 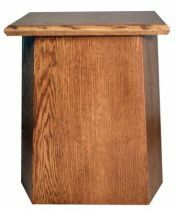 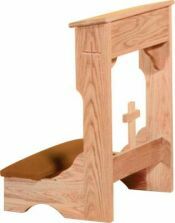 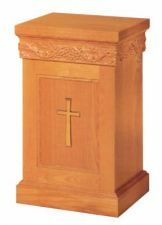 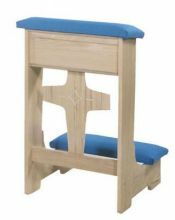 http://rainypass.com/faq/ We offer many styles of Chancel Furniture to fit your organization’s needs. 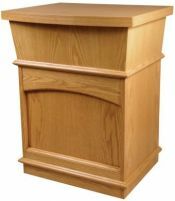 Let our experience serve you. 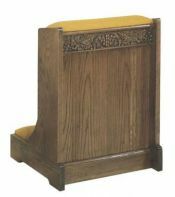 We can analyze your architectural space and identify style-appropriate forms that accentuate or fit right in. 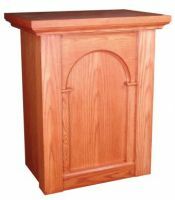 We are ready to work with you whether you are planning to start fresh or are remodeling. 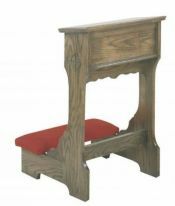 https://stetsonpainting.com/whychooseus/ buy now Displayed below are specific examples we are ready to begin making for you today. 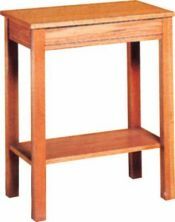 Do you need more? 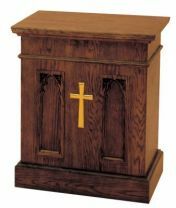 Be encouraged that we are also ready to collaborate with you on identifying other designs or are ready to customize to your specific designs needs.